Who doesn't like having more money in the bank? Whether it's for rent or bills, nights out with the girls, or even just that cute pair of heels you saw in the store window …with AmateurCommunity, those dreams become reality. Ask yourself, how many hours do you already spend chatting with people online? You could be making money off of all those messages on AC instead! Make money from all instant messages you receive and sell your pictures and videos! At AmateurCommunity YOU set your own prices! Even when you're not online, your pictures and videos are being purchased …which means constant revenue for you! 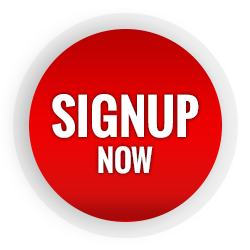 Start making money the same day you sign-up! We give you your own personalized link that you can use to promote your AC profile on your favorite social networks, your website, your blog, and so on! You receive up to 60% of the generated revenue from that traffic! Even though your work schedule may be different from day to day, our payments are always on time. With AmateurCommunity you get paid every two weeks, on time!